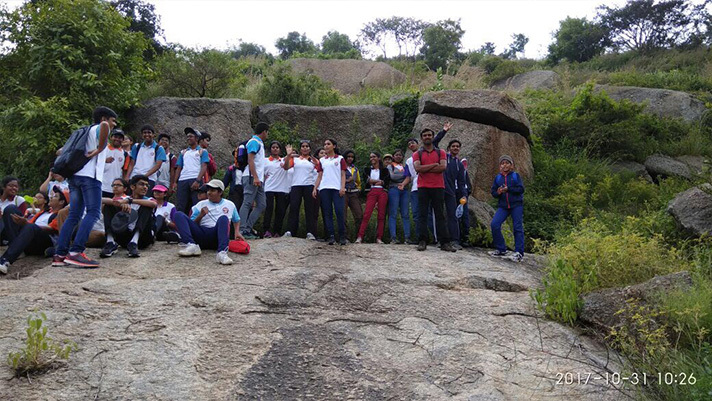 Students of Grade 10 were taken on an adventure trip on 31 October 2017 to Handi Ghondi. 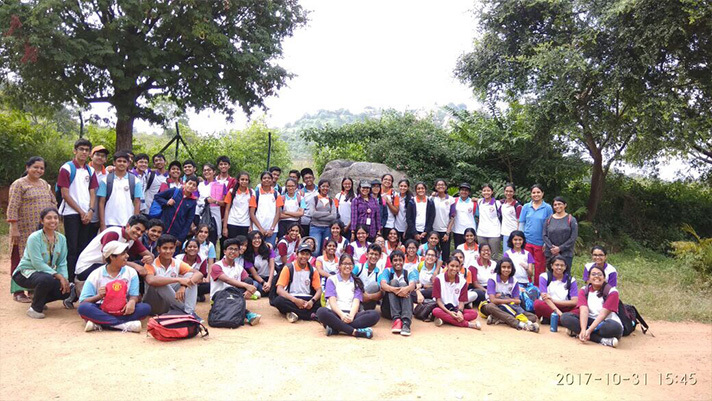 Located in the outskirts of Bangalore, the place served as a perfect destination for an adventure getaway. 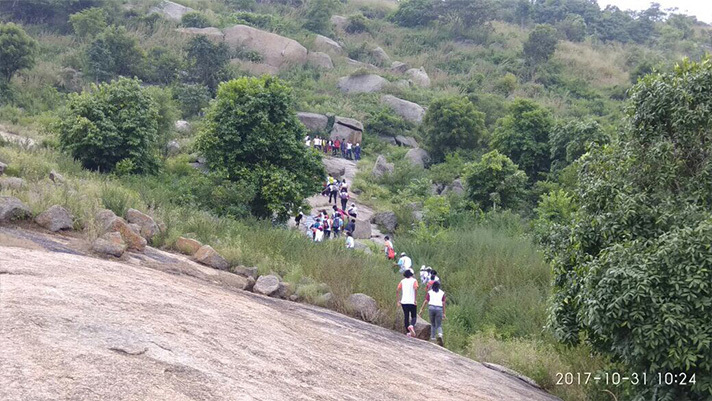 Attractions at the camp included trekking, zip lining, adventure sports and games. Students were accompanied by professionals, with more than a decade’s experience. The camp at the quiet country side provided a break from the monotony of everyday life. 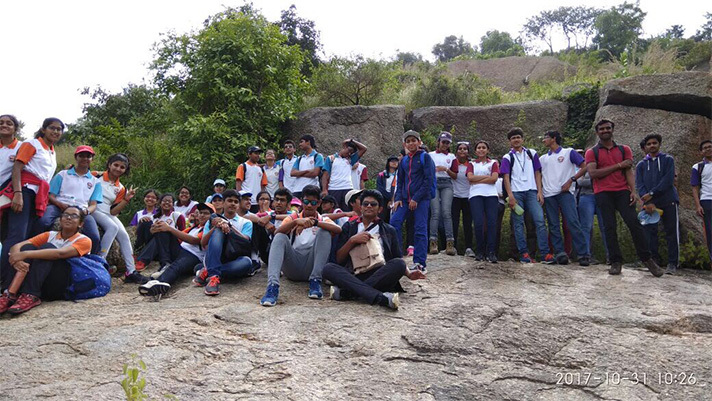 Students thoroughly enjoyed the adrenaline rush the trip provided.